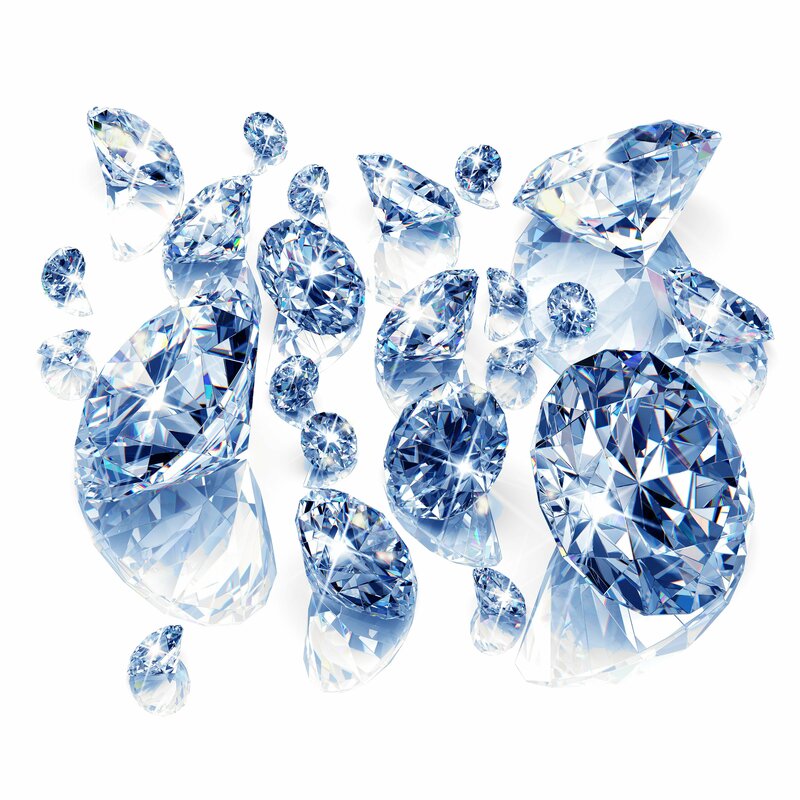 When someone says, “the most famous diamond in the world,” what is the first diamond that you think of? 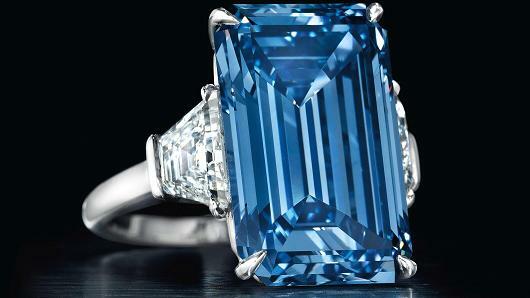 Odds are it is the truly breathtaking Hope Blue Diamond; possibly t he most well-documented blue diamond in the world. They say that the colors have emotional attributions to them. The color blue denotes intelligence, trust, and serenity, among others. The true science behind color and emotion is complicated, but most can agree that blue is one of the most dominant colors. This is particularly true when it comes to diamonds. Red is an iconic color that can symbolize love, strength, and passion. In history, red diamonds are one of the most rare stones in the world. They’re found primarily in Australia, Brazil, and Africa and are so exclusive that only approximately 30 red diamonds have ever been found! If you haven't checked out our tribute to red diamonds, you can find it here. 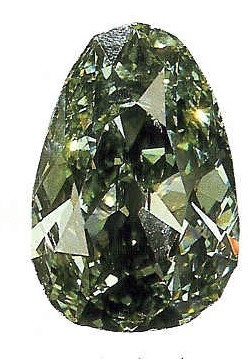 Being the month where we celebrate the Irish patron saint, we want to pay tribute to another breathtaking green diamond. 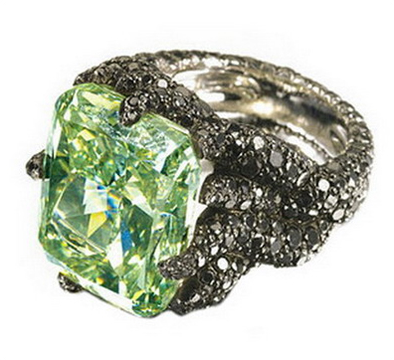 While not as historic as the Dresden Green or valuable as the Aurora Green, this diamond has a certain captivating character which easily places it among the greatest green diamonds to have ever been discovered.